Abu Bakr Muhammad b. `Abd al-Malik b. Muhammad b. Muhammad b. Tufayl belonged to the Arab qabila of 'al-Qays' and hence he was also known as 'al-Qaysi'. He was born in the 1st decade of the 6th century A.H. in Wadi Ash (modern day Guadix, 40 miles N.E. of Granada) in Andalus (Spain) and passed some years of his life in Qurtuba (Cordova) and Ishbil (Seville). He died in Marrakesh (in Morocco) in 581 A.H. (1285- 86 C.E.). Though a philosopher and physician, he also held original ideas on Astronomy and was a poet. Besides his contributions in medicine, he is best known for his treatise Hayy Ibn Yaqzan (‘The Alive’ son of ‘the Awake’). 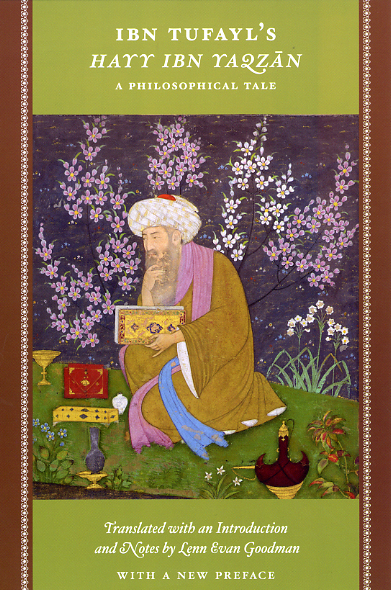 Ibn Sina also wrote a treatise by the same title, but Ibn Tufayl's work has a different setting and a different ending. The story is of a child who is left alone in the wilderness who comprehends through his keen observation and reasoning, not only the facts and phenomena of physical nature but also proceeds beyond the visible universe into the realm of metaphysics and realises the existence of an omnipotent Creator of all. Thus the allegory is employed to demonstrate the quest of knowledge and the human capacity to realise the highest truth. The work also exemplifies a theory of ‘Naturalism in Learning and Education’. Through this remarkable, all absorbing and philosophically oriented treatise, Ibn Tufayl became widely known in Europe (as ‘Abubacer’, i.e. Abu Bakr). The text was first published by Edward Pococke Sr. (1604 - 1691), together with a Latin translation by Edward Pococke Jr. (1648 - 1727) as philosophus autodidactus sive Epistola Abi Ja`far Ibn Tophall’. The romantic setting of Ibn Tufayl's work inspired De Foe to make his own story after it, shorn of any philosophical implications and yet with the comparable title 'Robinson Crusoe' (Robin son of Crusoe). 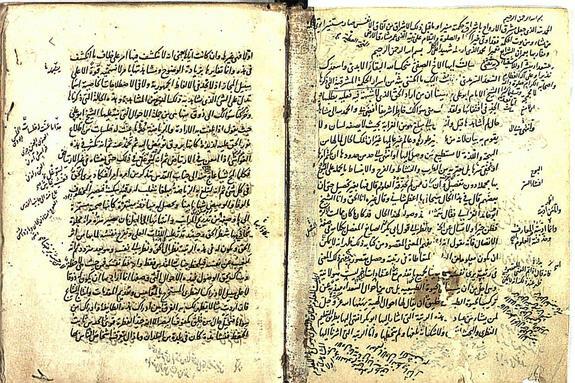 The Arabic edition had been published four times in Cairo, beginning from 1299 H./1881-82 and twice in Constantinople. Latest edition based on a new MS. and re-examination of the others by Leon Gauthier, with French translation (Alger, 1900). English translations by Aswell, by George Keith, and by Simon Ocklay (London, 1708, and reprinted in 1731, Cairo 1905, and London 1929).